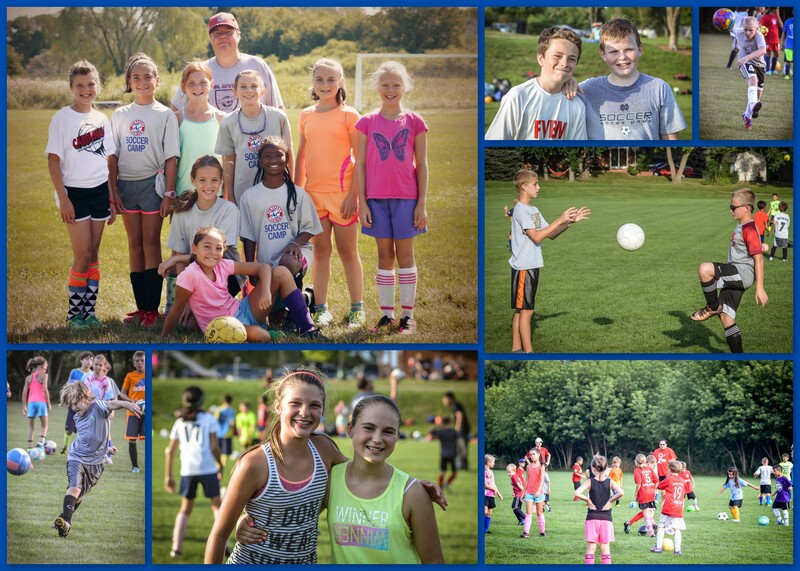 Fox Valley Bayern has a four day soccer camp for current players at the end of the summer. The camp is included in the club fees. It is directed by Coach Brieger and Coach Godfrey and all of our coaches assist in the player training. It is a great way to start the soccer year! Occasionally we will post information about other camps offered in the area that can help our players with specific skills and training. Check back here for upcoming dates.